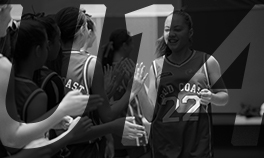 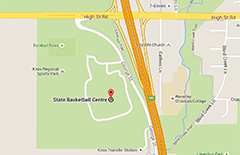 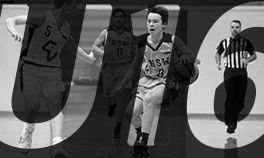 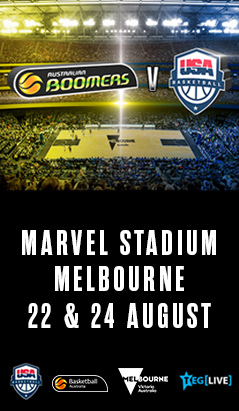 Home / NBL / Finals time is here! 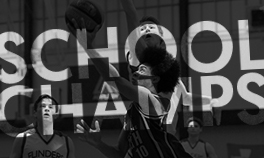 It's crunch time in the domestic leagues as the teams step up their fight for the 2008/09 championships. 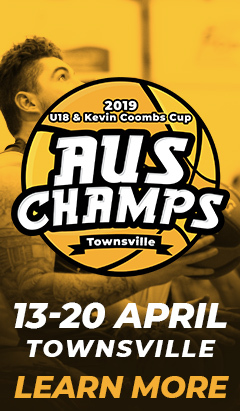 The NBL semi finals tipped off on Tuesday night with the minor premiers South Dragons hosting the Townsville Crocodiles. 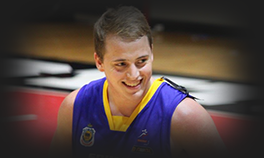 South won the first game in the best of three series and will travel to Townsville for the second leg on Thursday. 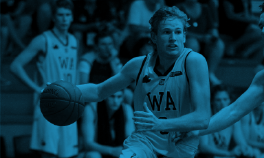 The Melbourne Tigers went 1-0 in their series against the New Zealand Breakers after devastating the Breakers in Melbourne on Wednesday night. 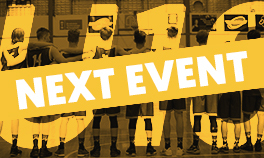 The teams play the reverse leg in Auckland on Friday. 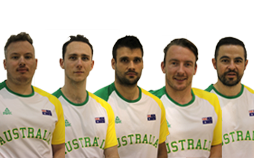 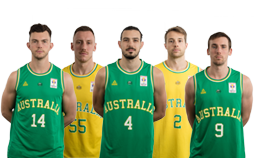 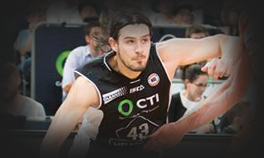 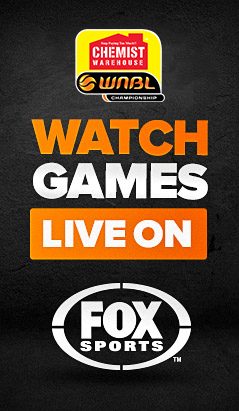 You can follow the men's action on FOXSports and to get game previews and more information head to the NBL website. 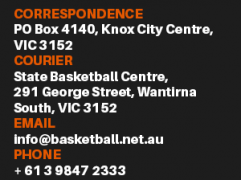 Many of the NBL clubs local radio broadcast partners are also offering LIVE AUDIO click here for the details. 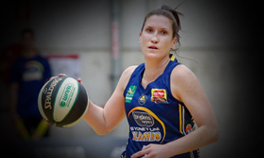 The WNBL kickstarted its playoffs with the Elimination Final on Wednesday between fourth-placed Adelaide Lightning and fifth-placed Bendigo Spirit. 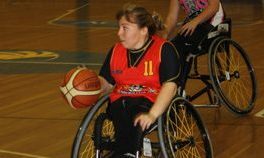 In a tight contest that Bendigo led by one point at halftime, the Lightning used their home court advantage to full effect for a run away with the eight-point victory. 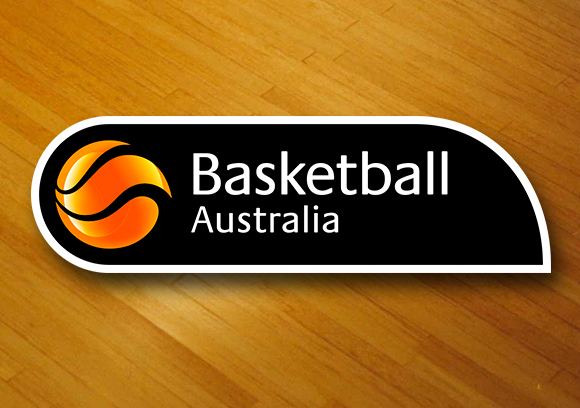 Adelaide will now face the Townsville Fire in a knockout semi final on Saturday. 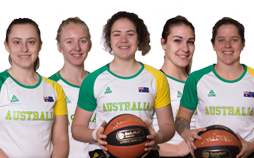 The Canberra Capitals finished the regular season on top of the league and will host the Bulleen Boomers on Friday night, the winner of that came to get a pass straight to the Grand Final, awaiting on their opponent from the other semi. 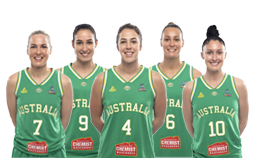 All WNBL semi finals and the Grand Final will be broadcast on the ABC for more broadcast information and WNBL finals details click here.